When drones got their start, they were all radio controlled, just like the RC cars we used to play with when we were young. But in the modern age, smartphones are taking over every aspect of our lives, including the world of quadcopters. This has led to the rise of smartphone controlled drones, a type of UAV which a lot of younger pilots prefer and which can sometimes be cheaper due to their not coming with a controller. Today we’ll be looking at the 7 best smartphone controlled drones for sale, giving you information about how to use a smartphone to control a drone, and helping you find and purchase the drone option that works best for you. These drones can be controlled by a smartphone or with a traditional radio transmitter. In some cases, you may want to use both in tandem for the best experience. Get free shipping and amazing customer service by purchasing at Altairaerial.com (click here). Or get the best price on Amazon! 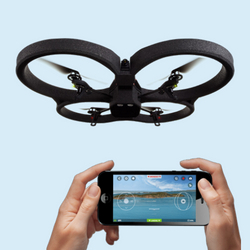 If you want, you can control this drone using just your smartphone via the free FlyingSee app. 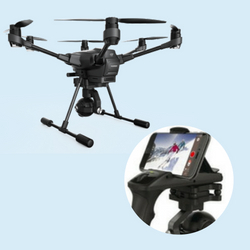 The smartphone is also used for one of the AA108’s best qualities – a built-in HD camera that can take pictures, film video, and stream first person footage directly to your phone so that you can see everything the drone sees. 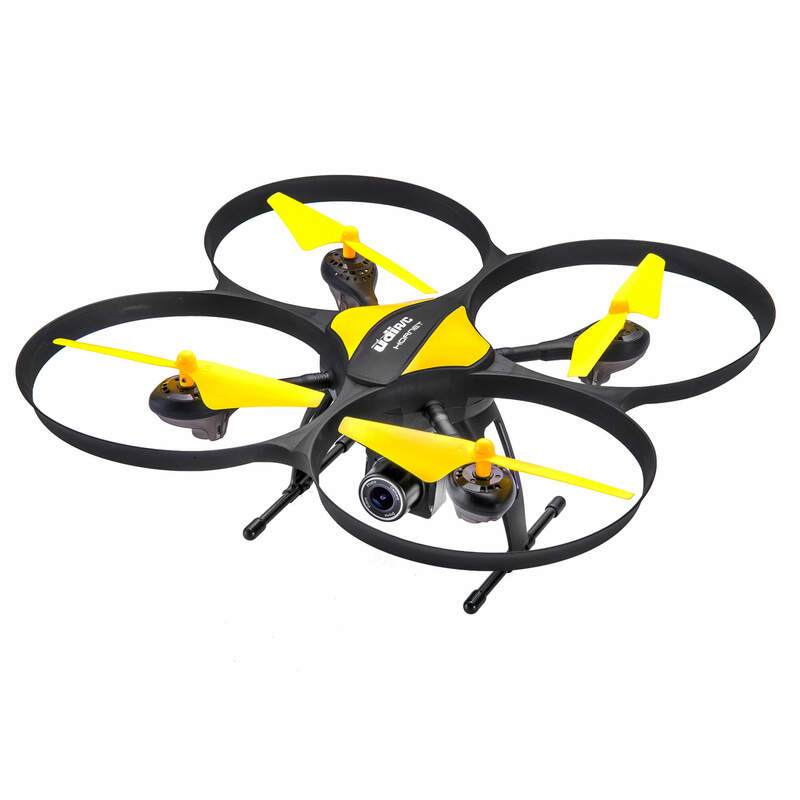 This is an excellent feature and truly makes this a great beginner phone controlled drone. This Altair Aerial offering is a great step up once you feel like you’re a little too advanced for the AA108. It has a lot of the features that made that drone great, but with a few upgrades. The most important of these is that it gets 15 minutes of flight time off of a single battery, a feature which is common in $300-$500 drones but nearly unheard-of in a product that costs only $150 at time of writing. Like the AA108, the Hornet can be entirely smartphone controlled, entirely radio controlled, or a mix of both. The camera functions will require you to use a smartphone or mobile device. 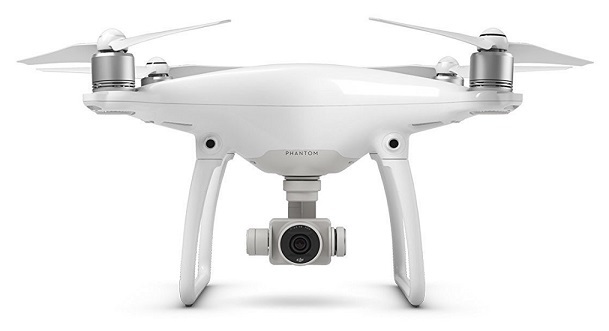 What is there to say about the DJI Phantom 4 that hasn’t already been said? 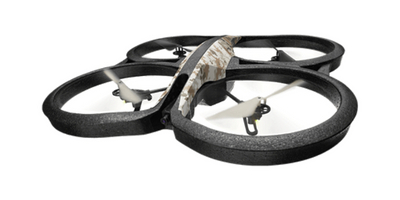 This extremely powerful high-end drone is a popular favorite, and it’s not hard to see why. The drone stabilizes itself automatically, dodges obstacles automatically, and captures incredibly high quality footage at incredibly long range with a built-in 4K camera. 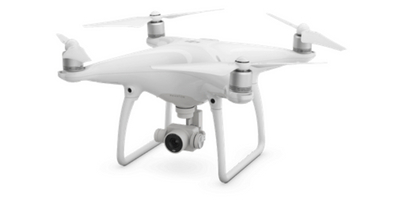 If you want to become a professional aerial photographer, this is the drone for you. Like the other DJI offerings that we’ll talk about later, the Phantom 4 Pro has a number of additional features that are only available through the DJI Go app, which can be run on a smartphone or tablet on Android or iOS. These additional features let you edit the photos your Phantom 4 takes in real time and gives you detailed flight information while you’re in the air. This information includes battery level, altitude, distance, speed, etc. Okay, so we all love the Phantom 4. 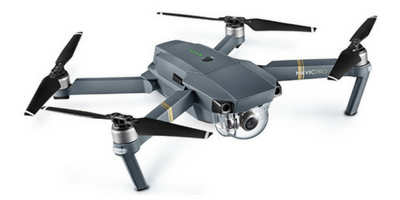 But DJI has a line of portable drones as well, of which the Mavic Pro is our favorite here at Dronethusiast. 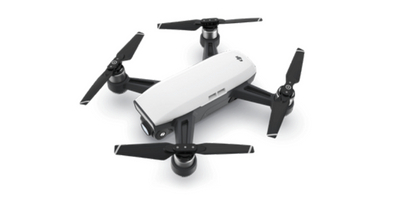 This drone is tiny and can be folded even tinier for extreme portability, has an even better camera than the Phantom 4, and has an extremely long flight time and range. It doesn’t have a lot of fancy features beyond that, but let’s be honest – it doesn’t need them. Looking for something outside of the DJI line? 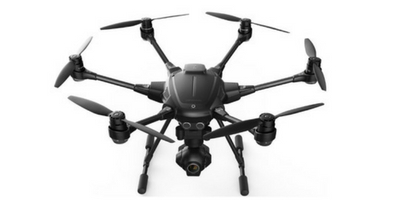 The Yuneec Typhoon H is an extremely underappreciated drone with many of the features of the Phantom and a slightly lower price. 4K camera? Got it. 2 kilometer flight range? Got it. Collision prevention? Got that too. 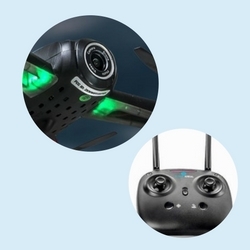 The Typhoon H is mostly controlled with a radio transmitter but has an app that let you control a number of high-tech additional features including Orbit Me, Point of Interest, Journey Mode, and Curve Cable Cam. Those sound like nonsense words to the first-time flier, but they actually make the drone a lot easier to use. In the modern age, some drones are 100 percent smartphone controlled. 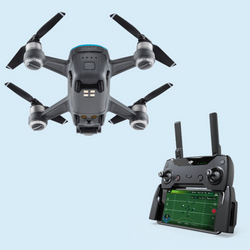 Since this is still fairly new technology, a lot of exclusively phone-controlled drones are pretty imprecise and annoying, but there’s two great products that stand out from the crowd. The drone itself is entirely smartphone controlled using an iOS or Android device, and it comes with a lot of smart features that are built right into the app. TapFly and ActiveTrack are probably the best of the many features included with the Spark – they can be used to tell the Spark to follow a path you draw or follow a specific person/object you designate, allowing for a hands-free drone experience! If you want one of the most high-tech phone drones on the market, the Spark is an excellent choice. The Parrot AR 2.0 is a good beginner smartphone controlled drone that’s entirely phone controlled – in fact, once you’ve installed the FreeFlight app your phone will be able to detect the drone automatically! Since the AR was designed with app controls in mind, FreeFlight has a lot of very convenient features other drone apps lack, like being able to arrange the buttons on your screen however you like. 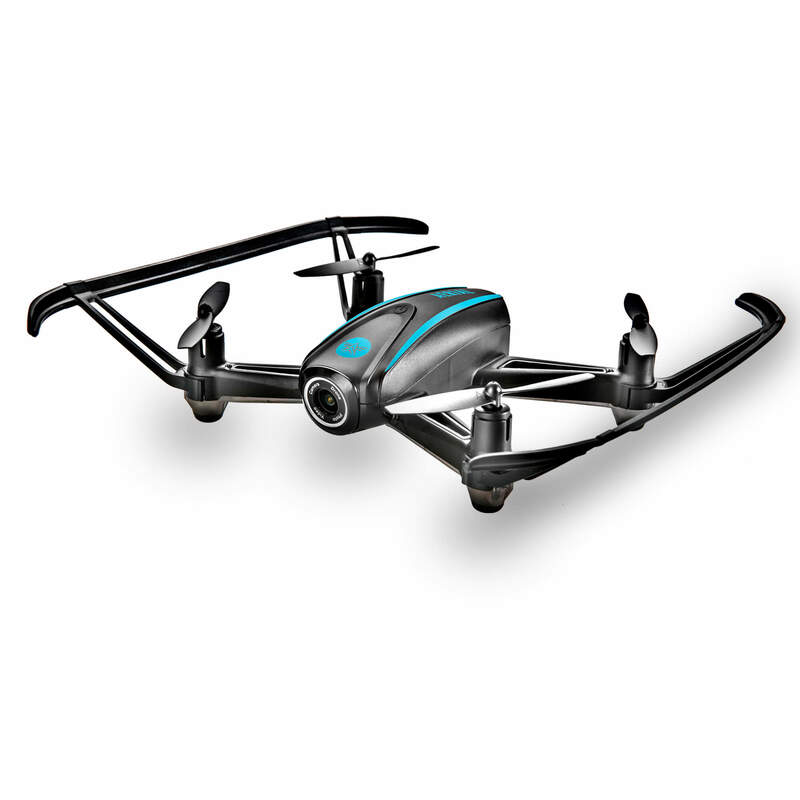 The drone itself isn’t bad for its price range, though the range is quite short (as tends to be the case with WiFi quadcopters.) 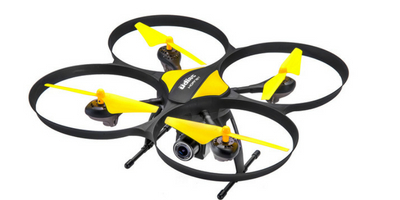 It has a decent flight time and a 720p camera that streams FPV video. 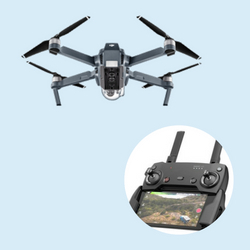 If you want something comparable to the AA108 but are willing to pay a little extra for a purely smartphone controlled drone, then this is the choice for you! Are there Android smartphone drones? Yes there are! iOS devices might have once had a monopoly on a lot of things, but drones have never been one of them. Having said that, some users have reported that DJI drones perform slightly better with Apple devices. How do you control a drone with a smartphone? This varies slightly from drone to drone, but usually you control it with buttons on the screen similar to how you might control a game app. For partially smartphone controlled drones, the app might only have a few specific features instead of full control. If you have more specific questions, consult the manual for your drone. 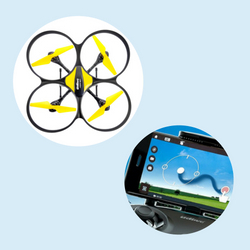 What is the best smartphone controlled drone? That depends on what you’re looking for, and that’s why we’ve written out a whole bunch of smartphone drone reviews above this FAQ! But if you’re really looking for just one recommendation, the AA818 Hornet is a very good option that anyone can enjoy regardless of skill level. 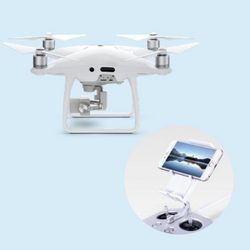 Usually, you’ll need to install an application (FlyingSee for Altair Aerial products, DJI Go for DJI drones, etc.) and then connect to the drone as though it were a WiFi networks. 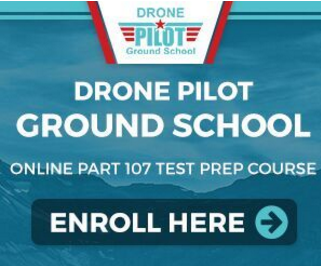 This process varies slightly drone-to-drone however, so we highly recommend you consult the manual for the specific product you end up buying. We hope you’ve learned a bit about smartphone controlled drones today, and we hope we’ve helped you make a purchase and find the phone drone that’s right for you. If you have another drone you think belongs on the list or a question we didn’t cover, let us know in the comments so we can keep this article up-to-date with new information.